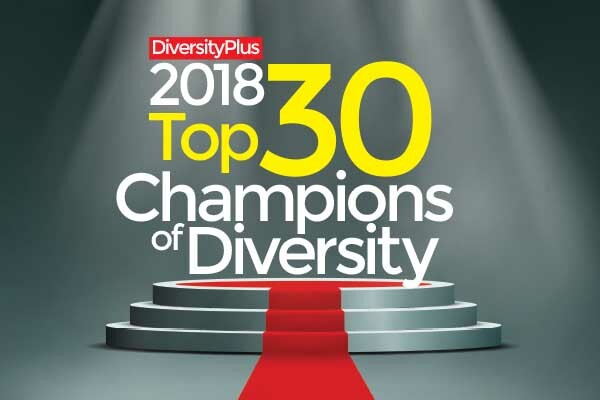 DiversityPlus Magazine :: Oh Romania! Dish Me up Some Mamaliga, Please! 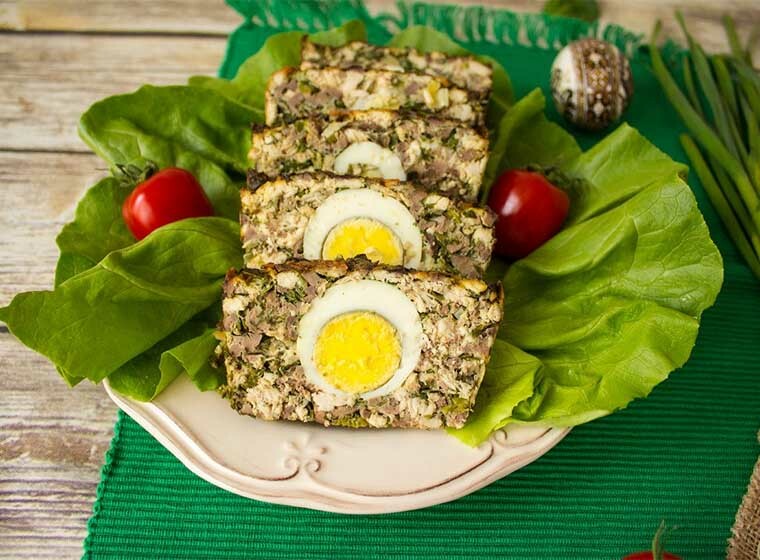 Each dish of Romanian food is imprinted with a bit of the country's history. An authentic Romanian meal is a culinary excursion filled with garlic, earthy ingredients and delectable cultural influences. In a land of mythology that gave life to legends of werewolves and vampires is found foods that are precursors to what we eat today. Mamaliga is one of them, and you know it today by the name "polenta." It is hard not to fall in love with a country that has embraced a food that represents the past and present. The past is found in its history as a staple food for people who were poor farmers. The future is found in polenta, now served in the world's five star restaurants. Romania is an enduring country, and that endurance is an ingredient in all of the cuisine.